It’s not easy for a child to grow up in a home where one or both parents are struggling with addiction. It is estimated that 28 million Americans are children of alcoholics alone—a number that doesn't account for those who are children of people addicted to other types of substances. Having a parent who is an addict can be an emotionally traumatic experience for children. It’s important that addicts with children, whether the addicts are recovered or not, familiarize themselves with how addiction can impact children. The way a child perceives the world around them perpetually changes as his or her brain develops. 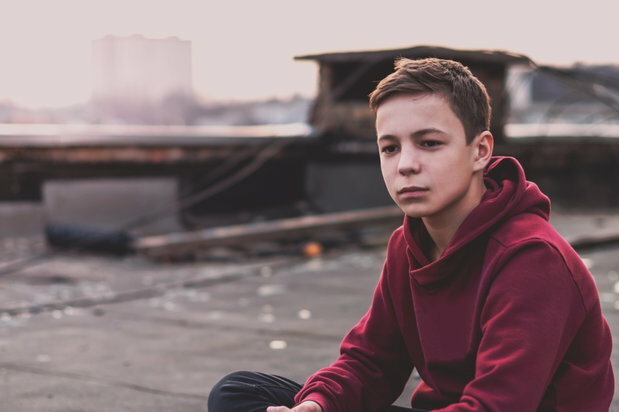 While there’s not one specific age when kids understand what addiction is and that their parent might be an addict, we do know that children process the manifestations of addiction differently at the various stages of childhood development. While even babies can pick up on and react to the emotional cues of others, children starting from the age of six can start to define “good” and “bad” behaviors based on values that have been enforced by others. In the case of the addicted parent, a child may start picking up on the fact that other adults do not drink or use drugs or have some of the behaviors that might be symptomatic of addiction, like coming home late or acting strangely. A child might also be learning from other families, schools, or community groups at this time that parents can be different from one another in ways that aren’t always good. Children of addicts who are actively using often feel frightened, confused, and otherwise tentative because their household life is unpredictable. Since security is one of the main things a child needs, an active addiction threatens a child’s ability to feel safe at home. When parents are recovered, the issue of addiction can be delayed as a topic of conversation for a longer amount of time than an active user. An active user or his or her partner will need to eventually explain to the child that the disease of addiction is what makes the parent seem different from one day to the next whereas a recovered addict can be consistent and strong as a parental figure. 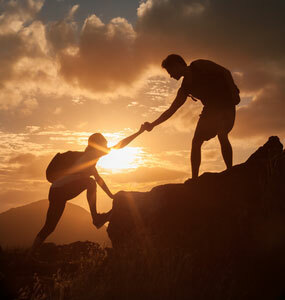 In the case of a recovered addict, a parent can talk to the child perhaps when they have become a mature enough teenager or young adult about his or her history with addiction. This kind of conversation can provide valuable insight for the child, especially in regard to the genetics that factor into addiction, and it can also help to give the child context for why their parents might think, speak, or behave a certain way regarding alcohol and drug use. If you are an active addict who is also a parent, it's never too late to put your addiction behind you and become the parent you know you’re meant to be. Please visit our directory of treatment centers or call 800-772-8219 to speak to a treatment specialist.